It’s time for another giveaway! Because you – our loyal readers – are so willing to read all of our ramblings, try all of our DIY projects, and teach us what you know, we love to give back when we can. This month, one lucky reader will win a All American 21½ Quart Pressure Canner, valued at $362! We’re paying for this out of our pockets and shipping it straight to your front door. And just in time for preserving the last of your fall harvest, your big batches of soup, and any other food you’d like to preserve for your pantry. We own this exact pressure canner and beleive it to be the mother of all canners! This large capacity pressure canner holds 19 pint jars or 7 quart jars of your tasty homemade goodness. Made with sturdy screws that seal the lid to the pot, it eliminates the need for rubber or plastic gaskets and rings. This baby was engineered for safety so you can forget about having dangerous blow-outs with this canner. It’s a truly heavy duty piece of equipment – like The Hulk of pressure canners. 1. Click here to read about the 21½ Quart All American Pressure Cooker/Canner. 3. Use the Rafflecopter widget below to verify your entries. You can earn extra entries by following the instructions in the Rafflecopter widget. This giveaway is open to everyone, but the All American Pressure Canner will only be shipped to U.S. residents. Winners who live outside of the U.S. will receive an Amazon gift card in the amount of the item sale price on Amazon. A winner will be chosen via random.org. We will announce the lucky winner on Tuesday, October 1st, 2013. The winner will have 48 hours to contact us with his or her full name, address, and phone number. There is no purchase necessary to win. I am hoping with fingers and toes crossed. Had to borrow one for this years harvest, would love to have my own all year! Pressure canning is something I have been wanting to try for sometime. After doing more research, I find it to be one of the top food preserving methods. Thank you for the opportunity to win the materials necessary to complete the process. Me and my family would love this! This would REALLY come in handy! 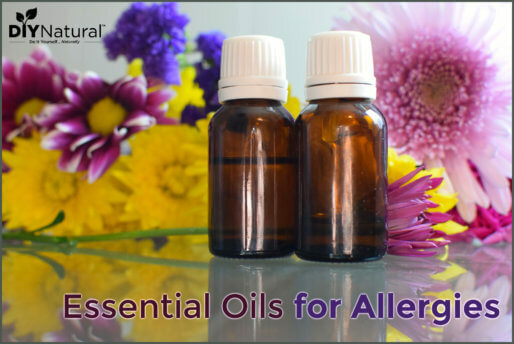 We have recently begun making the switch to a more natural way of living! My grandmother was an old farmer and canned/preserved everything! I sure wish she were still around to help me out! I would LOVE to win this. I’m new to canning and haven’t bought my own canner yet. I have fresh chicken available to me and would love to win this so I can can the chicken rather than freeze it. I would love to be able to pressure can. 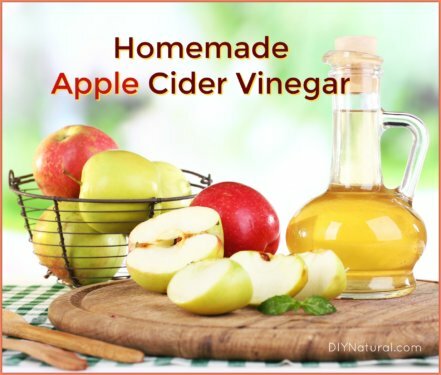 I have only canned anything I can water bath since i do not have a pressure caner and the ones i have come across are WOW in the price range. i have heard of this one and know it is a great one. I would love to give it a great home and put it to use. I’ve been wanting to buy one of these for a long time but can’t seem to get myself to make the initial investment! 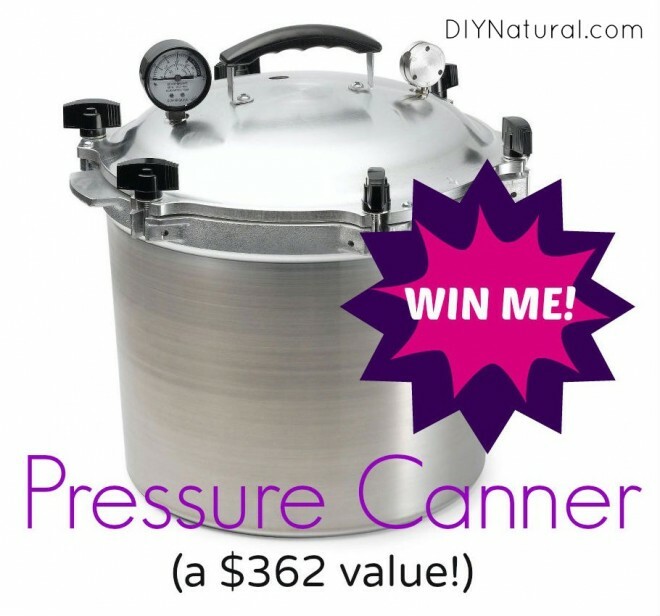 I would love to win a pressure cooker/canner. I’m ready to start canning again. I have been able to only can the hot bath way because we do not have a pressure canner. This is a great give away. Thank you for the chance to win it. I just learned how to can last week, so glad I did. Now I can finally save my hard work from my garden. but this canning cooker would save me some time. it took all day but it was worth it. I have never canned before, but have been wanting to learn. This would be great if I won this and I could start canning. I want to start eating healthier. Thank you! Wow, I would love to have that for my canning! I really need this badly! Gotta have this! I currently don’t have what I need to do for big canning days! Really need this! This is on my “gotta have” list. I have a canner, but it’s really well past it’s due date. With a significant other recovering from cancer surgery, that’s going to require significant dietary adjustments, home processed food is the healthiest alternative and I’m not sure ol’ Bessy’s going to be up to the task. This would be an ideal replacement/homecoming/get well gift! Oh wow – good luck – it sounds like this would be an awesome addition to your kitchen! What a great opportunity to can.. Many can not afford pressure canners, I know I can’t. This is a wonderful way to help people get their food stores in. Thank you. I’ve been looking for a way to replace my 35yr old pressure cooker that was my mamaw’s. I cannot find replacement seals and it’s on my “gotta have it” list. I’ve been looking at this on Amazon for at least 6 months. The All American is the BEST Pressure Cooker Made! Would be incredible to win! Thanks for the chance! Oh it would be a dream come true if I won this! wow! what a great giveaway…the best ever! Thanks for offering such a perfect giveaway for some very fortunate person!…hoping and praying for one of these! I have never been able to afford one of these, and still can’t ha ha! I would love to win this and I could do so much with it to stretch our budget! My birthday is right after the announcement date! Wouldn’t this be a great gift! Oh man, this would help so much with my canning and cooking. What a great prize of you to offer! I was just reading reviews on pressure canners yesterday. Perfect timing. Keeping my fingers crossed for a win! I simply want this fantastic machine to can with!!!!! I have yet to find another website that covers as many subjects as you do with an accuracy & simple directions that even a blind man could follow. I thank you for all you do for all of us here Ma’am. God Bless you. Very good timing as my canner is about to go to Canner Heaven. I’d love to own the Cadillac of canners, as canning season ends at my house when I run out of jars…and starts as soon as I bring more through the door! How awesome! I always have to borrow my sister’s. This would be great! This would be so lovely to win! I have just started canning, and this would be wonderful! Thx for the opportunity!! wow !!!! what a fantastic giveaway.. this has been on my ,”dream List” for years this is the Cadillac of pressure canners. Thank you for this giveaway. What a totally awesome giveaway!! This would beat my old Presto..Thanks! I love this giveaway!! Very cool! What a great giveaway. I’ve done waterbath canning, so this would make a nice addition to my canning arsenal. I’ve just begun to consider canning and this item will get me stocking the shelves. It looks like a work horse and all the reviews are so positive. It’s definitely the Cadillac of pressure canners. We did our research before purchasing and have been thrilled with this one. I have had an All American pressure canner for years. Wouldn’t trade it for anything. What a great canner. Would love to have another as I and my daughter do lots of canning during the year. I’d love this and I’m a novice! WOO HOO! THIS IS WHAT I NEED!!! My Goodness! – What a fabulous give-a-way! And you’re right, just in time for all that Fall canning! I spent all weekend canning tomatoes. Another canner, and one with no plastic parts to ever replace, would be a HUGE help! 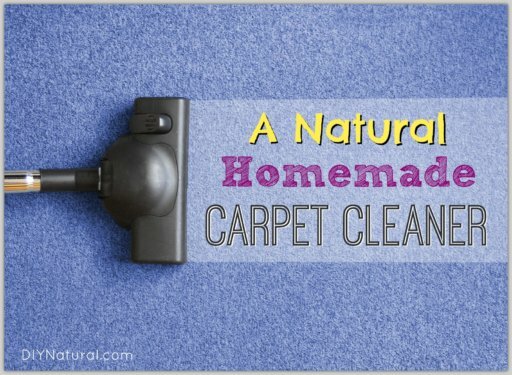 I love your site and have used and made a lot of your DIY things on it. My birthday is coming up on the 31st of October, Halloween Day so this would be a nice birthday gift and very useful too. I need a pressure cooker and I have recently discussed purchasing one for canning with my husband, Matt. While camping, we used one to make our turkey in for thanksgiving. It took a while but much less time then in a conventional oven and very delicious too. That was the best Thanksgiving Day ever. I need a caner for tomatoes and other vegetables I plan on canning. How awesome! We’ve never done a turkey in ours before, but that sounds delicious. Oh, I would love this!! My ex-MIL had one for years and canned until her death at 98. Her son sold it in her estate sale and I was so sad to see it go! Pick me, pick me!! This would be amazing! I have an older one that my mum-in-law gave me but it has no bells nor whistles. This would be awesome. I have been considering a pressure canner but they scare me. This sounds like just what I need. Thanks for the chance. Blessings. You don’t, you can use your email to enter instead. Blessings. I don’t have facebook either, but my husband does so I use his account for things like this. I use to get frustrated with this one because some sites won’t let you go on to more entries unless you do the facebook, but then I figured out to use my husbands. So if he wins, I win! This would be great for fall canning! Thanks for hosting this great giveaway! Oh my word! What a fabulous giveaway! Thank you SO much for giving us this chance!